At Law Offices of Weber & Weber, our Glendale, CA personal injury attorneys have spent more than three decades representing our Los Angeles County community to ensure that those who are hurt in accidents receive the proper care they deserve. With millions of dollars recovered for our clients, they can take the time away from work that they need, access the best medical care, and focus on their emotional health while they heal. Our California personal injury law firm operates with a simple philosophy: Always put clients first. This means our Glendale personal injury will work hard to pursue the best results possible, to keep you informed of the progress of your case, and to offer you our personal attention throughout each step of the litigation process. With a commitment to our Glendale, CA community, Law Offices of Weber & Weber focuses on personal injury to assure no accident victim must go it alone against the driver who caused their accident or the insurance companies and legal teams who are fighting to provide the lowest possible settlement available. Our legal team demands results for our clients, and our Glendale personal injury attorneys success rate proves our professionalism and strategy pays off inside and outside of the courtroom. 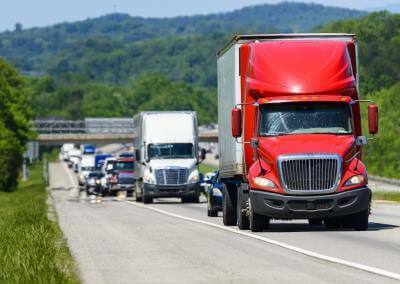 With traffic rates growing throughout California communities, traffic accident statistics provided by the California Office of Traffic Safety conclude what our Glendale personal injury attorneys see first-hand: People are being injured and killed on our roadways in alarming numbers. Our personal injury attorneys in Glendale, CA are dedicated to helping those who were injured pursue the financial recovery they deserve for their unique case, and helping families pursue the negligent person or party whose actions or inactions led to the loss of their loved one. 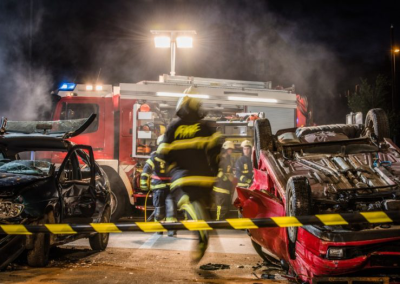 Personal injury covers more than traffic accidents, and our Law Offices of Weber & Weber Glendale personal injury attorneys focus on the whole community when an accident occurs. Dog bites are notoriously painful, and the resulting injuries can be severe. Torn skin, muscle, and ligaments are all common occurrences during a dog bite, and the injuries could require long-term care to avoid scarring or disfigurement. What’s more is the Centers for Disease Control states that 18% of all dog bites become infected, with more than 60 types of bacteria carried in the animals’ mouths. These infections can require lengthy medical visits, medical requirements, and time away from work to heal. 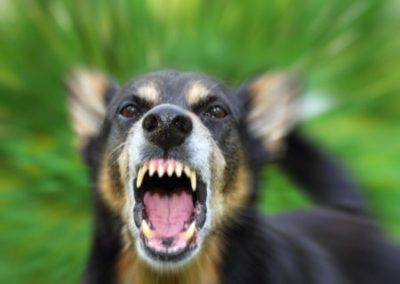 If you have suffered a dog bite, contact our Glendale dog bite lawyers today to understand how we can pursue the dog’s owner for financial recovery to ensure your medical expenses and time away from work do not come out of your pocket. 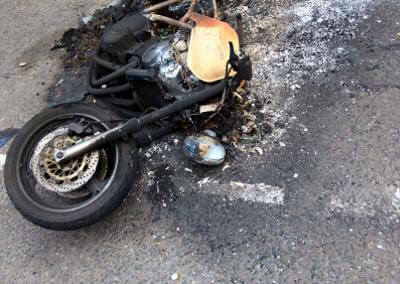 If you have been injured by a product that has been used as intended, our Glendale personal injury lawyer would like to hear your claim. Often, when a malfunction occurs, consumers believe they have done something wrong during the use of a product and simply do not look any further for damages. 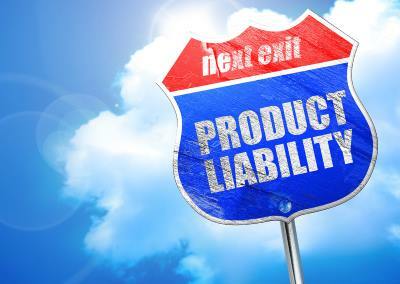 Our accomplished product liability attorneys in Glendale, CA advise all consumers to check with our Glendale personal injury law firm before excusing any injury that has resulted from proper use. Your injury could lead to a much larger claim, and others could be suffering the same harm. We want to stop the injuries and seek results right away. In Glendale, CA residents are put at risk for Legionnaires Disease from common water cooling components throughout the city. According to the CDC, Legionella is a bacterium that is found in natural environments. It becomes a health concern when it grows, spreads, and infects humans through man-made building water systems. When individuals inhale the small water particles these systems produce, they are at risk for contracting Legionnaires Disease. It often exists without symptoms, but can be accompanied by fever, cough, chills, or muscle aches. If you believe you have been placed at risk for Legionnaires Disease, contact the Glendale Legionnaires Disease attorneys at Law Offices of Weber & Weber today to begin an investigation, and understand your rights for recovery. Losing a loved one is a traumatic experience, and if that person is taken from you without notice, it’s devastating. At Law Offices of Weber & Weber, our wrongful death attorneys in Glendale, CA have spent more than 30 years representing families who have suffered sudden losses of loved ones and helped them recover the proper financial settlement or jury verdict they deserve to grieve fully. 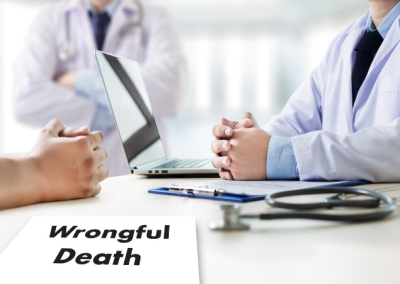 The California Legislature defines wrongful death claims as a way for family members to pursue another individual or party for the death of their loved one when it was caused by the wrongful act or negligence of another. 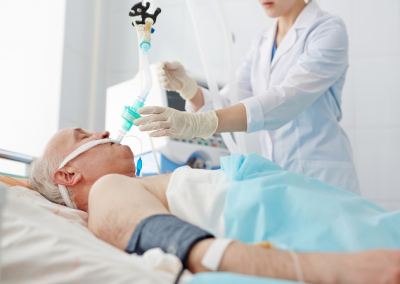 Wrongful death cases are designed to cover funeral and burial expenses, lost income the decedent would have provided, and the loss of love and companionship. These cases are complex and require an experienced law firm to pursue. At Law Offices of Weber & Weber, our Glendale personal injury lawyer can help you hold the person or party responsible for your loved one’s death accountable for their actions. You need a Glendale personal injury attorney to make sure that insurance companies do not take advantage of you. Insurance companies hire experienced representatives and lawyers who all have a single goal of paying you as little as possible. 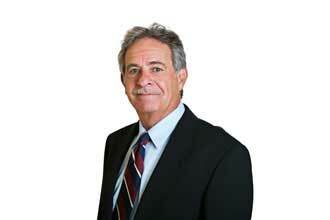 As your Glendale personal injury lawyer, we will fight back and get you the compensation you deserve. When you have been injured, you do not need the additional stress and worry of dealing with insurance companies. Let us handle it for you. Our founding partner, Clifford R. Weber, was an insurance company attorney for many years, allowing him to understand how insurance companies operate. Mr. Weber has over 30 years of experience dealing with insurance companies through personal injury claims and getting them to pay what they rightfully owe. 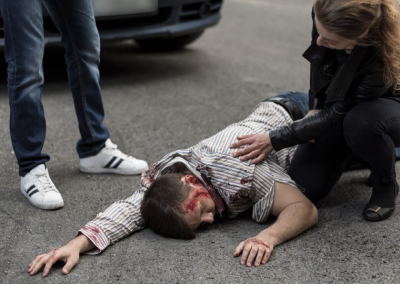 He has recovered millions of dollars for our clients who have suffered injuries in auto accidents, slip and falls, trip and falls, faulty products, dog bites, construction accidents, big box store accidents, and many other accidents where our clients were hurt. Mr. Weber has taken over 50 cases to trial or arbitration. After graduating in the top ten percent of her law school class, Attorney Angelica K. Weber joined forces with her father to create the exceptional legal team at Law Offices of Weber & Weber and continue the fight against insurance companies on behalf of our injured clients. Ms. Weber is an experienced litigator who advises our clients through each step of the legal process, fighting with the goal of obtaining the maximum possible compensation. 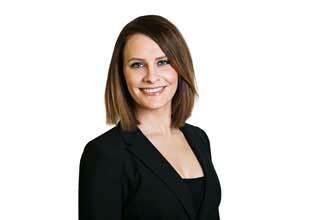 Ms. Weber is a proud member of the Consumer Attorneys Association of Los Angeles. Law Offices of of Weber & Weber has operated successfully throughout Los Angeles and the surrounding areas including Glendale, Burbank, Pasadena, North Hollywood, San Fernando, Palmdale, and Sunland to provide our clients with immediate access to the best personal injury representation in California. 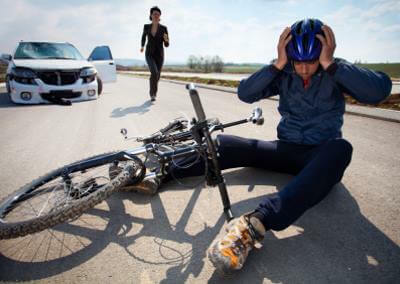 If you have been injured in an accident, contact our personal injury attorneys in Glendale, CA at Law Offices of Weber & Weber today by calling (818) 502-9200. We offer free consultations and handle all cases on a contingency basis, which means if we do not win your case, there is no attorney fee. If you are unable to meet in our law office, we will come to you. Simply call us to arrange an appointment, and we will schedule a free consultation right away. Our Glendale personal injury lawyer have representatives at our law office who speak English, Spanish, Armenian, and Arabic, and are here to help you every step of the way.